Post the announcement, the repo rate stands at 6.25 percent and reserve repo rate at 6.00 percent. In addition to that, the Monetary Policy Committee (MPC) has changed its stance to Neutral. Earlier, the MPC changed its stance to calibrated tightening in the meeting held in October 2018. The same stance was been maintained in MPC meeting of December 2018. Last time the central bank cut rates were in August of 2017. 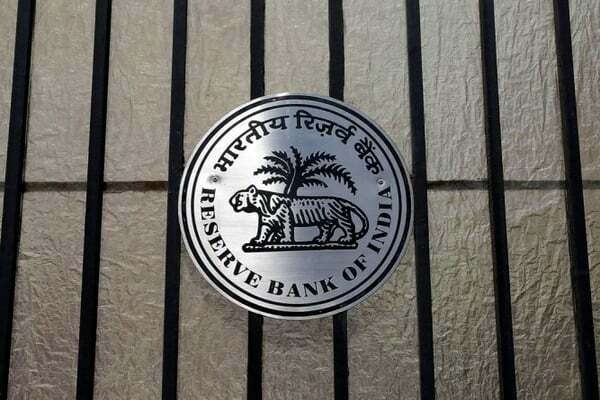 And during this financial year, RBI has kept the rates unchanged in the last two monetary policy announcements held in October and December 2018, and hiked the rates twice in June and August 2018. The rates were increased by 25 bps both times. With the apex bank lowering the repo rate, it is likely that banks will follow suit and reduce their marginal cost of funds based lending rates (MCLR). MCLR refers to the minimum interest rate that a bank will charge on the loan; it cannot lend below this rate. d) Any other benchmark market interest rate produced by FBIL. As per the statement released by the RBI in its December 2018 monetary policy meet, the spread, i.e., the mark-up over the benchmark rate is to be wholly decided by the banks’ as per their discretion. However, the final guidelines regarding the same are yet to be released by the apex bank for the same. As a borrower, here’s how your EMIs are likely to be impacted. For a borrower who is servicing a home loan linked to MCLR, your EMI burden will lower if the bank reduces its MCLR. However, you will only benefit from the interest rate cut when the reset date of the loan arrives. Usually, a bank offers a home loan with a reset period of six months or one year. On the reset date, your future EMIs will be calculated on the basis of the then prevailing interest rates. Therefore, the interest rate gets re-set as per market conditions under the MCLR regime. For those borrowers whose home loan is still linked to the base rate or benchmark prime lending rate (BPLR), you can consider switching your existing home loan to MCLR based regime or if your bank allows you to switch to external benchmark based regime (with effect from April 1, 2019). This is because MCLR and new external benchmark based regime offer transparency in the transmission of policy rates as compared to the base rate and BPLR based interest rates regime, as per industry experts. In December, SBI increased its base rate to 9.05 percent and BPLR to 13.80 percent – an increase by 5 bps in both cases. As a new home loan borrower, you can go with the existing MCLR regime or wait and evaluate the external benchmark regime for taking loans when it kicks in. However, guidelines for this new regime are still awaited. Eligible new borrowers can also look at taking advantage of the Pradhan Mantri Awas Yojana (PMAY). The scheme offers credit-linked subsidy based on your annual income under its flagship programme ‘Housing for All’. To avail this subsidy, there are certain eligibility criteria that have to be met. According to a PTI report, the government has extended the deadline of the scheme to March 31, 2020, from its previous deadline of March 31, 2019, for middle-income group earners.